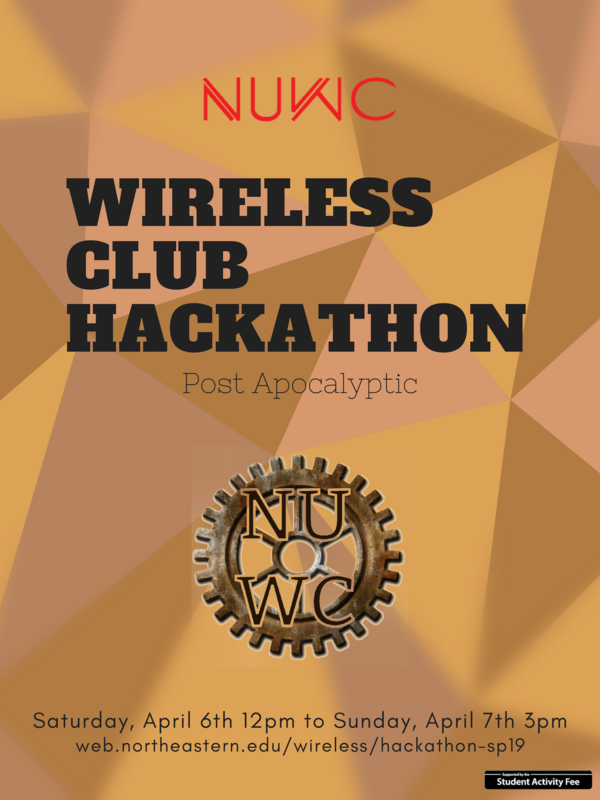 The Northeastern University Wireless Club (W1KBN) is holding its 4th annual Hackathon on Saturday, April 6 from 12 noon until Sunday, April 7 at 3 PM in 424/425 Hayden Hall on the Northeastern campus. The theme will be post-apocalyptic, and the Hackathon will have prize categories for both hardware and software oriented projects. 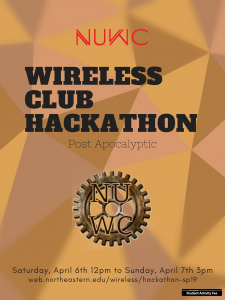 To register, go to https://www.eventbrite.com/e/wireless-club-spring-2019-hackathon-tickets-58854136306.